15 min to VALE/STEVENS PASS SKI RESORT! 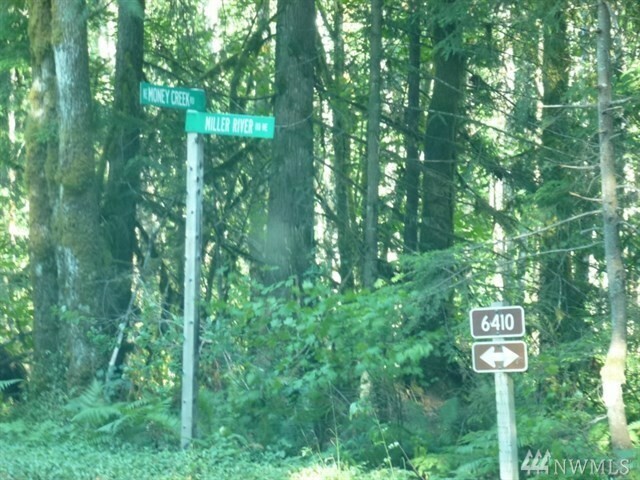 Large Private and secluded mountain view building lot. 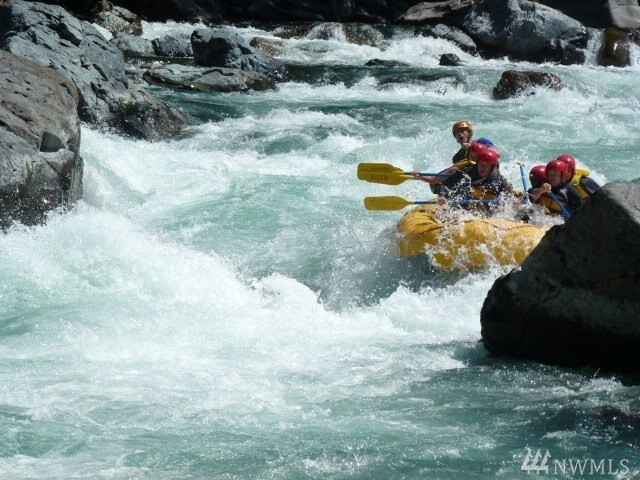 This is in the desirable and scenic mountain community in the Money Creek development with cabin theme homes. 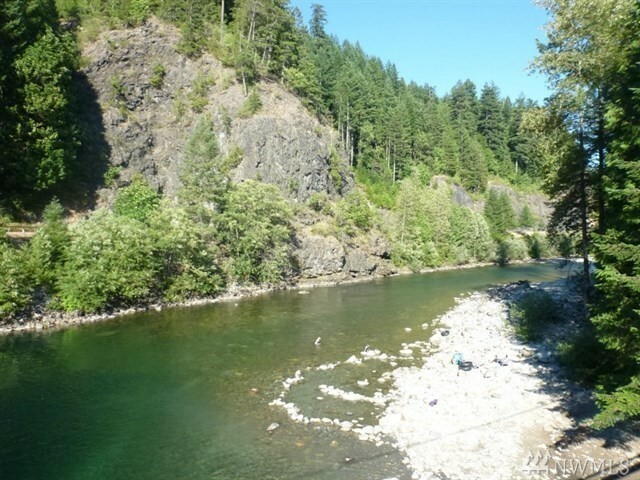 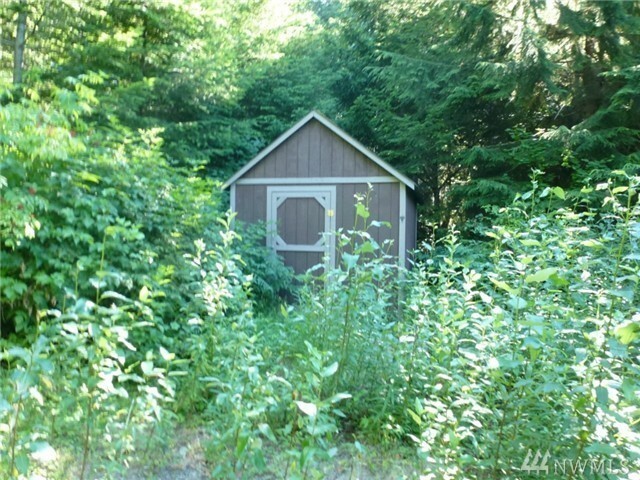 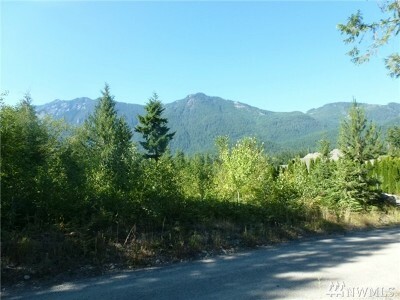 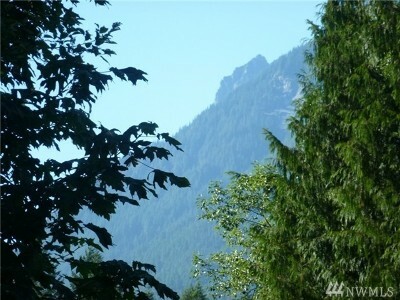 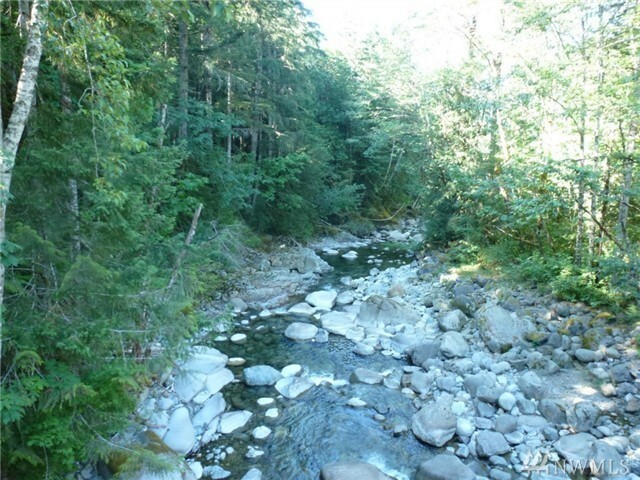 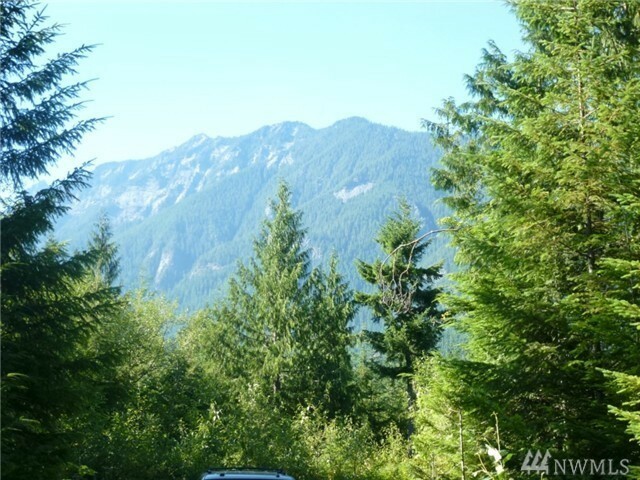 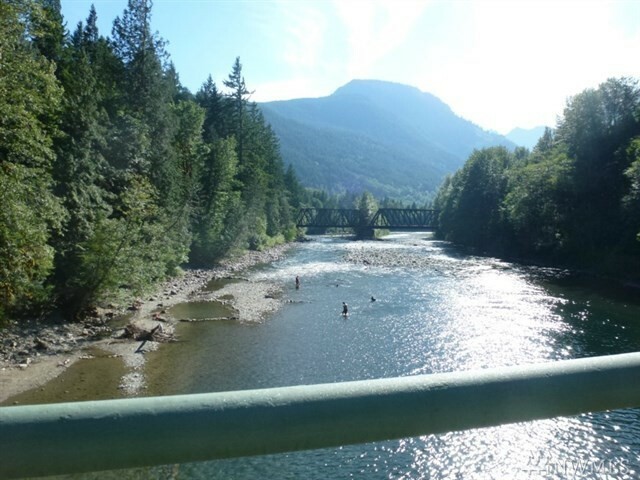 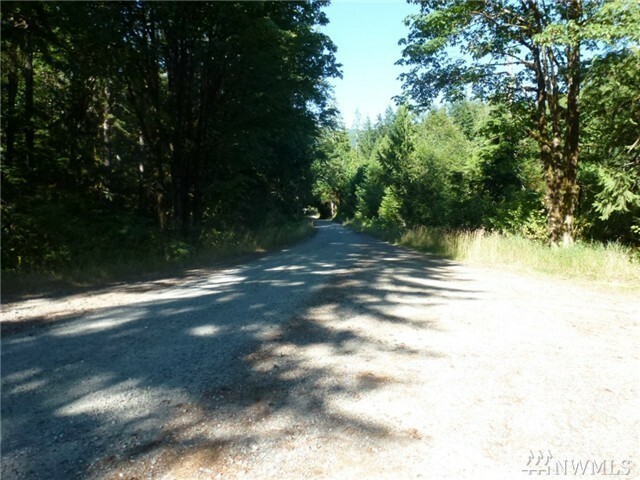 Super location ~ easy access to hwy 2, and close to extraordinary hiking trails. 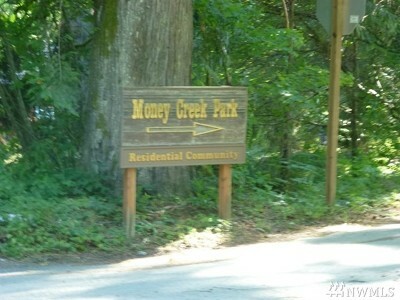 Within walking distance to Money Creek. 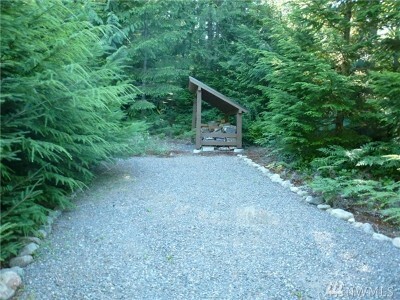 Enjoy now while you build your custom dream home or purchase for future investment. 10X16 shed and lg wood shed on site. 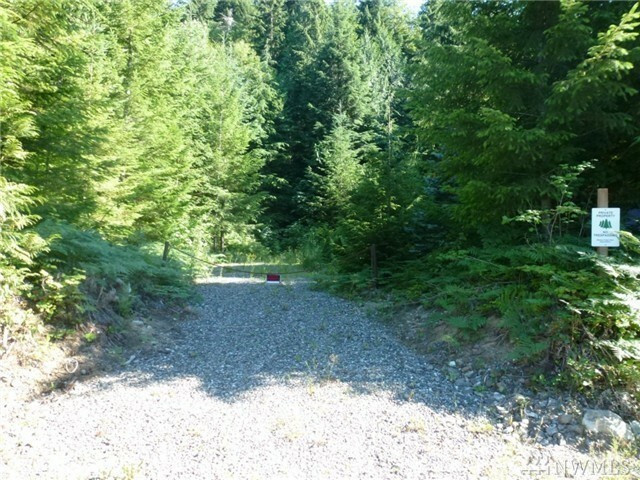 Approved well site and septic. Power in street.